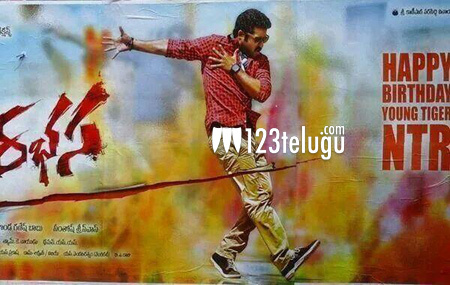 Young tiger NTR’s ‘Rabhasa’ is getting ready for a big release on the 29th of this month. The movie will be getting ready for a censor certificate soon and the process may take place on the 21st. All post production work for the movie is almost over and producer Bellamkonda Suresh is trying his best to provide maximum publicity for the film. Samantha is the heroine in this movie and Praneetha is the second heroine. The movie is a romantic action entertainer entertainer that has been directed by Kandireega Sreenivas.